When I lift up my hands toward Your Qodesh Speaking Place. ~ Psalms / Tehillim 28:2. 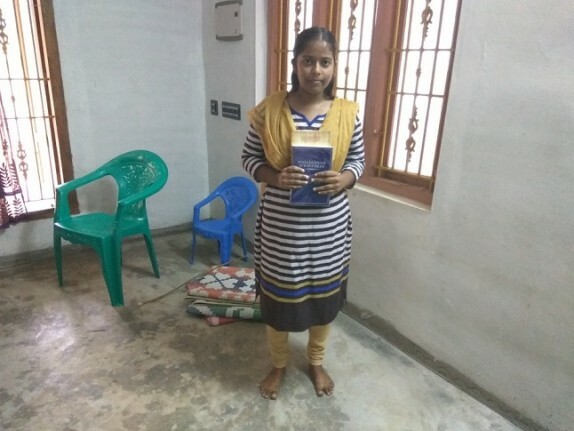 So much joy is coming out of India and the Philippines, with many believers receiving His Word freely and so excited to have such a gift that is everlasting - a free gift that could never be purchased, just like our salvation. These brothers and sisters and most we deal with have no means or options to afford such a wonderful gift that can only come from YHWH and His Son, for it is Their Word. There is many more copies given out but not all want their pictures taken, only a small handful have their picture taken and we try and share as many as possible. 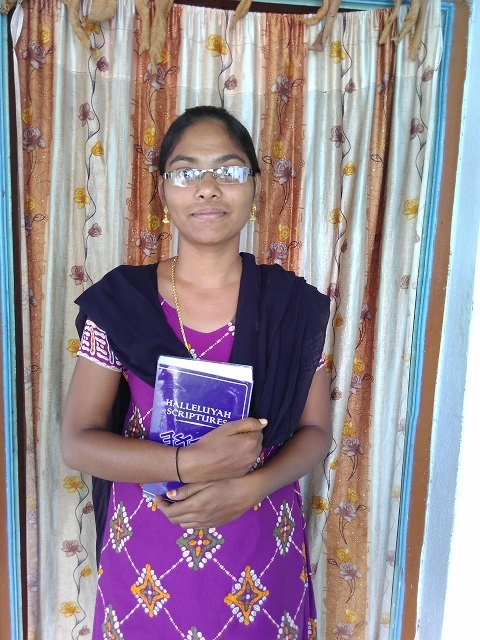 HalleluYah, what a great joy in helping our brothers and sisters in India to receive His wonderful Word. 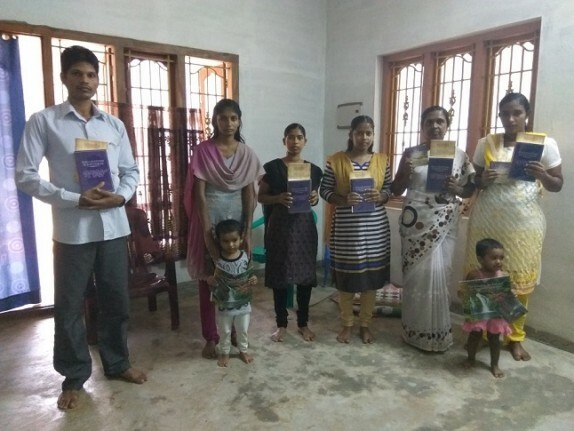 We are now reaching many groups in India and there are many new groups coming together and learning about His Truth and enjoying reading the HalleluYah Scriptures. There is nothing more important or more urgent than His Word in this dark world. 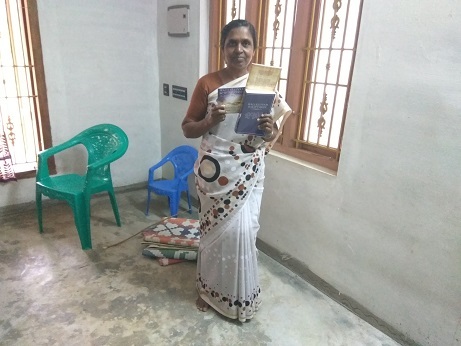 The primary goal of HalleluYah Scriptures project has always been to see those who have never seen or owned a copy and have no means of affording a copy, to receive one. For that, we will always be attacked and hated, just as the Scriptures foretold. The enemy hates the Father’s Word and will try anything and use anybody he can to stop those in desperate need from receiving it. 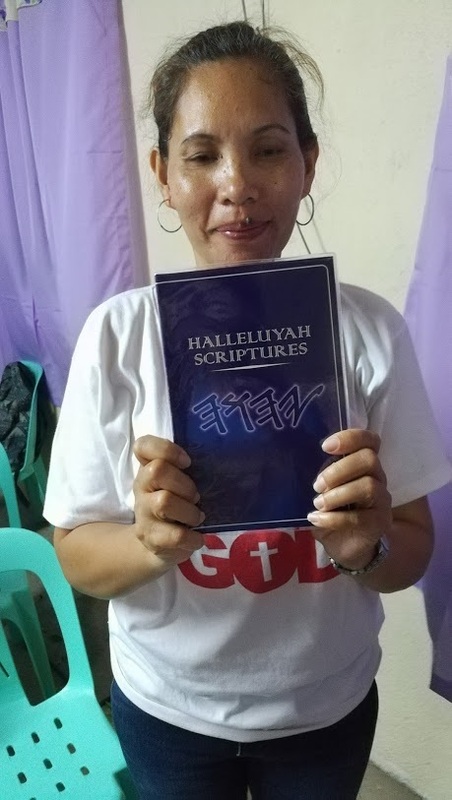 The HalleluYah Scriptures project is very simple to understand and truly, why would you not want to support such an important project that gets His Word to His people and a project that belongs to YHWH and His Son? There is nothing more important or more urgent. Nothing compares to His Word and giving such a gift is so special and rewarding. To have given His love letter to another believer who is without, is a great investment. You will be rewarded by the Father. Thank you to all those who have helped the very poor and needy. HalleluYah!!! It is hard for many of us in the western world to understand what it is like not to have His Word, although we can tell you first-hand that there are thousands that do not have the privilege. 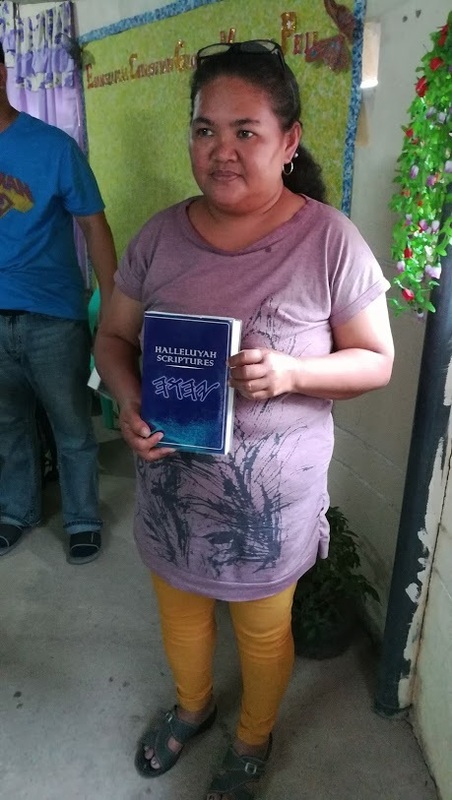 This is changing because His people who love Him and His Word are making sure that those in need receive copies — this is the heart of the Father and His Torah and why would we not want to help if it is in our power to do so? It is the greatest gift you could ever give to anyone and we know first-hand that they praise His Name for your gift to all those that were in need. Just look at some of the faces in the articles, these will tell you how happy they are. HalleluYah. Revere Elohim and guard His Commands, for this is all mankind! We want to say a special thank you to those who have a heart after those in need of His Word and who have supported this project with whatever means they are able to give. You will be rewarded by the Father. Those who receive your gift of His Word, the HalleluYah Scriptures, are praising the Father daily for you and your family. Again, we invite you to read some of the comments on the website from those who have received this berakah. You will be touched by each comment, as we have. 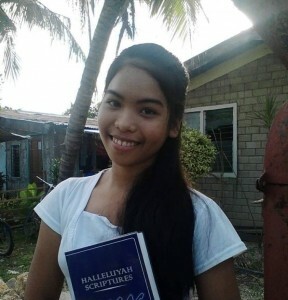 Praise YHWH for Blessing me with my HalleluYaH Scriptures!!! I am soooo thankful for this as i couldnt afford to purchase one on my own!! 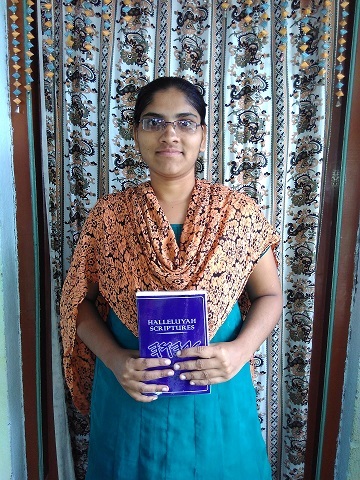 The people in India come to learn English as it is compulsory and many believers can read and understand English, so the HalleluYah Scriptures does indeed benefit these people. YHWH’s Word not only teaches us — it brings life! It is a lamp that brings light, correction and instruction to our way of life (Proverbs/Mishley 6:23). 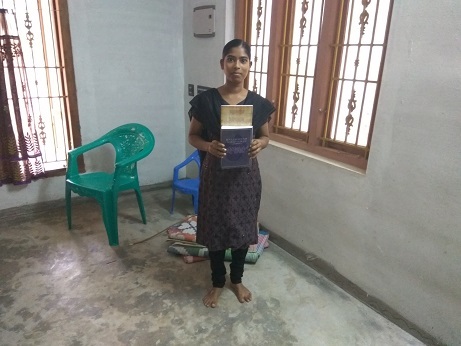 To express ones joy in receiving this Bible is really beyond words. I was in need and YHWH provided freely through my prayers. HALLELUYah! - Ben. Shalom and praises to YHWH. Thank you to that one person that donated for my free copy. I am internal grateful to them. Love it!!! - Thank you for your love. 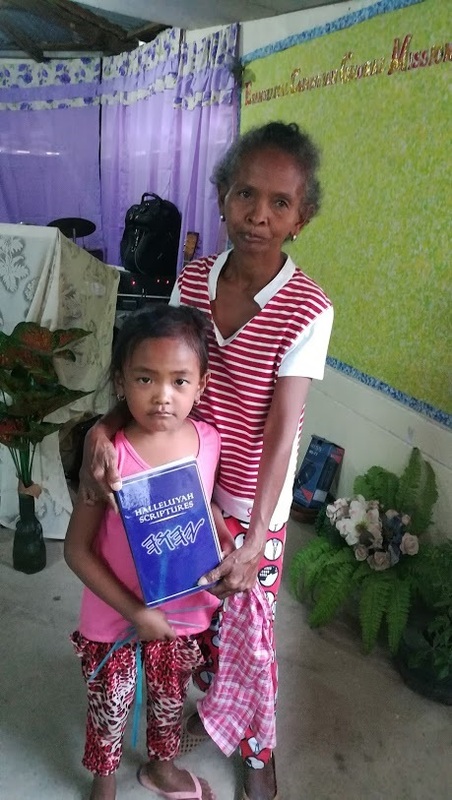 YHWH’s Work continues to do wonders in the Philippines with thousands upon thousands receiving freely all over the Philippines. 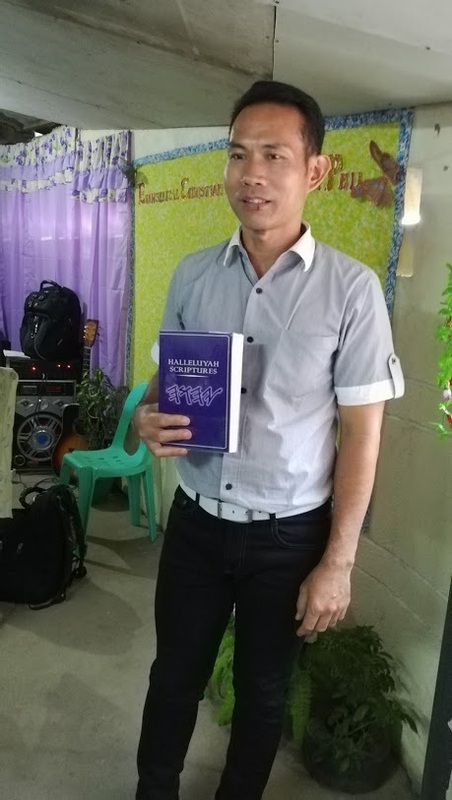 In a country dominated by Catholics and Christians, many brethren hunger for YHWH's Pure Word with the Restored Names of the Father and the Son rightfully in place. 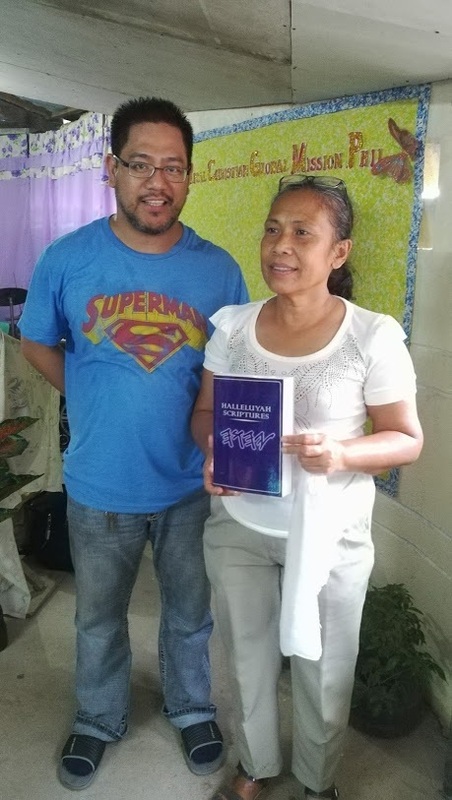 The HalleluYah Scriptures project has gone a long way in breaking some of the strongholds in this country with many coming to Truth and loving it. 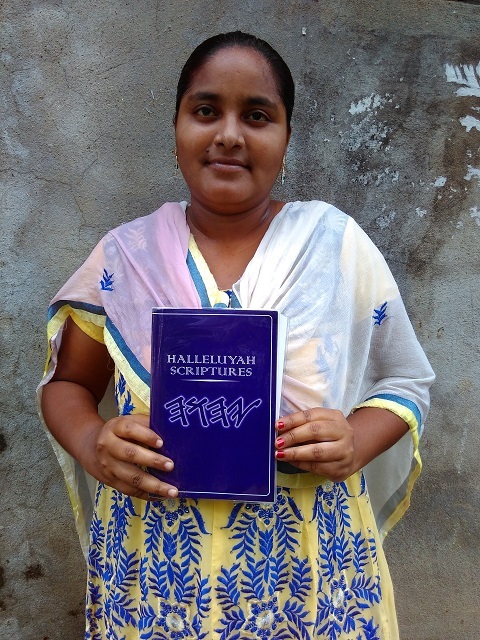 Many recipients are materially poor, yet rich in faith, whose only prayer is to have a copy of YHWH's Word. 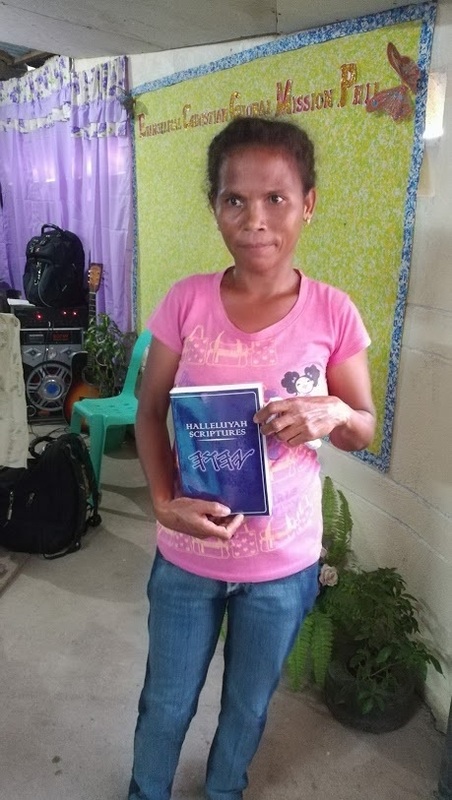 This sister above is so excited to have received this free copy and expressed her excitement over this amazing and awesome free gift. I love HalleluYah Scriptures I follow what you post. 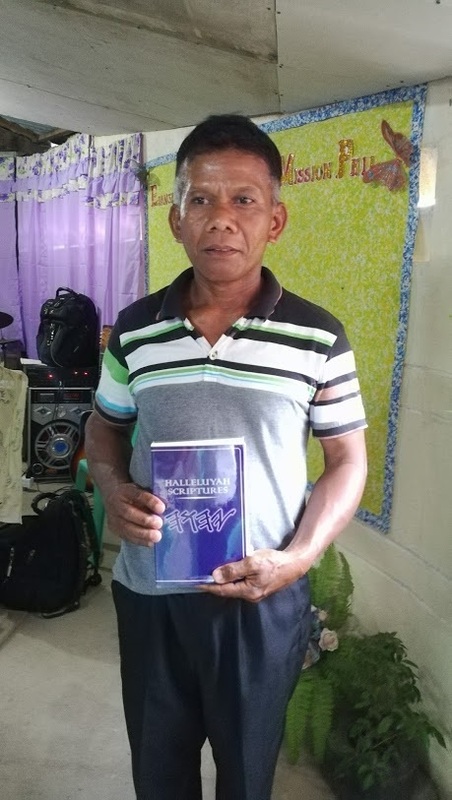 I always wished to have one bible translated with Hebraic mindset. I received one. Thank you to the person who donated for me. I am really happy and grateful. May the living ELOHIM bless that person who has donated it . Thanks once again HalleluYah scriptures and be blessed all. Truly, there is no precious thing in this temporal world than receiving YHWH's Pure Word which lasts to eternity. 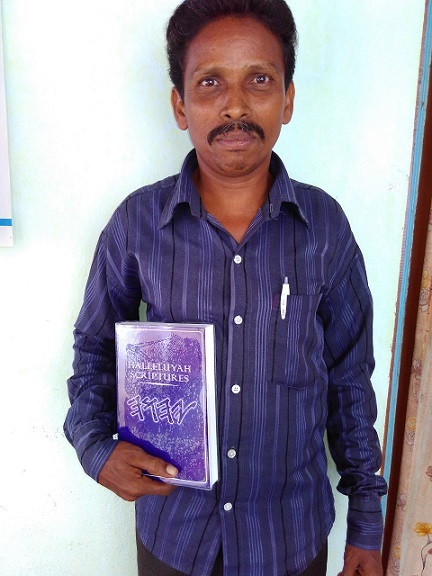 A huge thank you to those that have donated to help all these brothers and sisters receive a copy of His love letter. There is no better gift you could give another than His Word. It has all the answers and gives peace and joy as we all know. 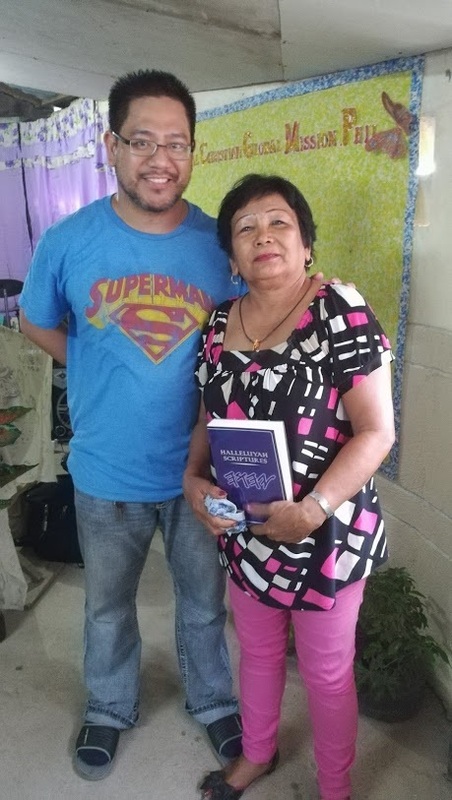 Thank you so much for the work you have done and the free material you have given to us. We will pray for you as you are shining a light to many of those who are in darkness. We will be praying for you as you continue with this work. Our Father is awesome and loves those that are His. He will search out those who love and obey Him and those that call out to Him. He answers those prayers through you, His people and then they are given the greatest treasure – His Word. When His people weep and cry out in need of His Word, He comes running, as He is so compassionate and filled with so much love. 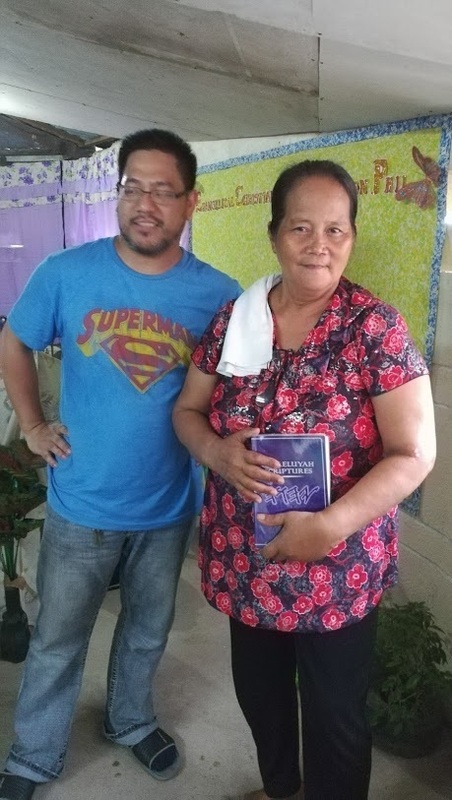 These people do not ask for personal things for themselves but simply to own a copy of His Word. Received my copy and was told that you do not send free copies to those that cannot afford. This statement is not true as I know others that have received just like I. Thank you. Received. I received my free copy today and am very pleased with it. HalleluYah for those that have a wonderful heart and have helped all these brothers and sisters in need. May the Father show you favor always. Please, we ask that you praise and thank Him for this Project. We need people to pray daily for all the volunteers on this project who work freely, as it is not an easy job, but one that is so important. If you feel led to pray daily for the project, you might want to be added to our prayer list. We really need your prayers. 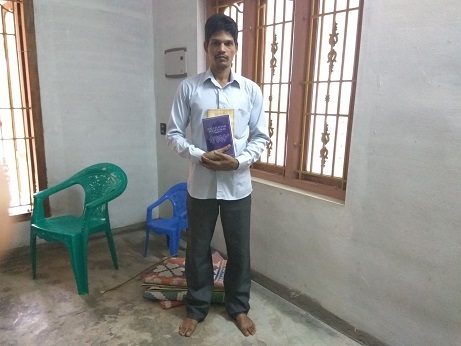 This project is made up of His people from all over the world who are seeking His will, either through receiving His Restored Word for the first time, or helping another receive such a gift. We as a team are mere lowly vessels — His servants striving simply to do what He leads us to do. 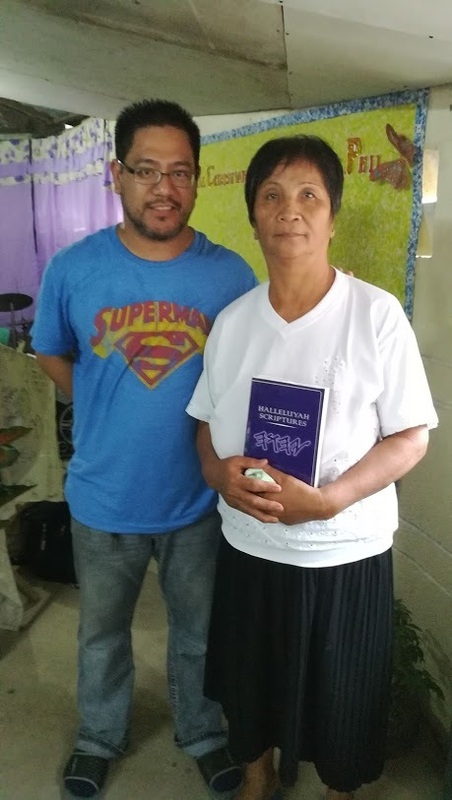 Our focus is to get His Word out to His people and indeed it is He who has set this project in motion and is continuing to move it forward at a tremendous pace, halleluYah! 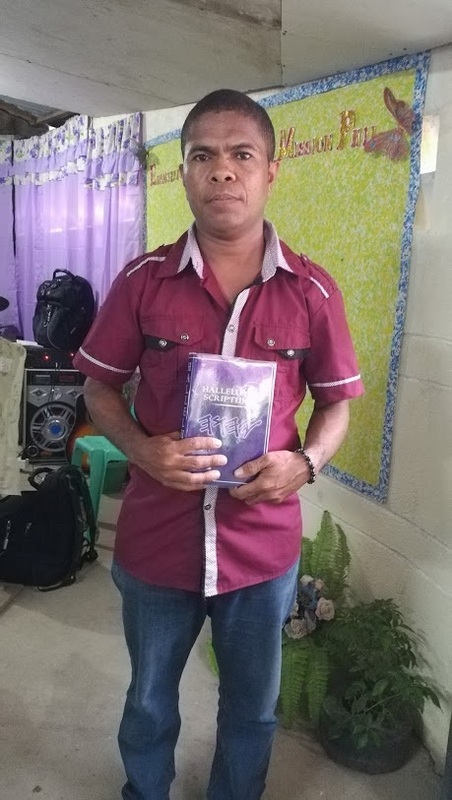 We are continually amazed when we hear the stories of how brothers and sisters are led to HalleluYah Scriptures to receive His Word, true miracles, truly stunning ways the Father’s Ruach is moving in hearts and minds all over the world, in many countries and cities. The Most High is reaching His children through this amazing project which belongs to Him, the heart of this mission is to do all we can for His people. This has only been possible because of you, His people. I am very pleased and grateful that someone donated a copy of the Halleluyah Scriptures to me. I am blessed. I pray that Yah will greatly bless this person. We want to take the time to say a very special thank you to all our supporters who have stood by us in the hard times and the good times. 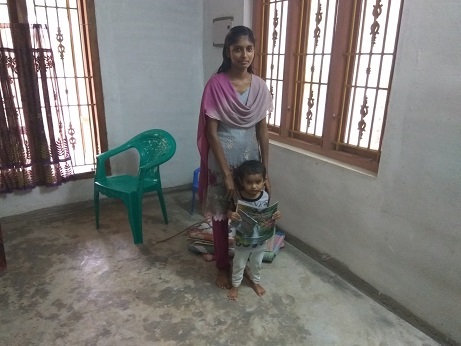 Your prayers, fasting and donations have made this possible. We pray for you daily and ask the Father to show you favor as you have shown many of His people much favor.